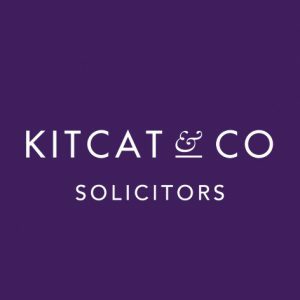 We are a firm of solicitors specialising in wills and probates. 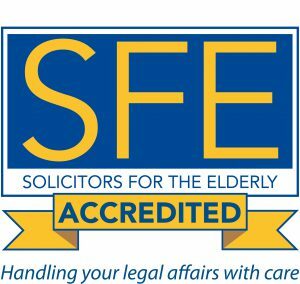 We can also help you with lasting powers of attorney and trusts. 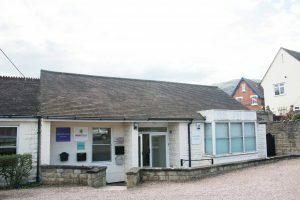 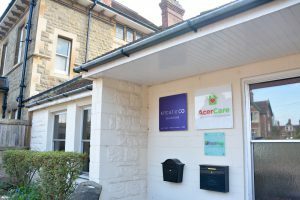 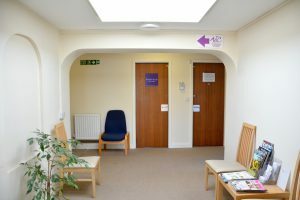 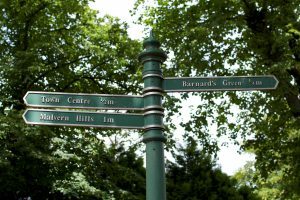 We are conveniently situated on Avenue Road between Barnards Green and Great Malvern railway station and have good links to the surrounding areas.